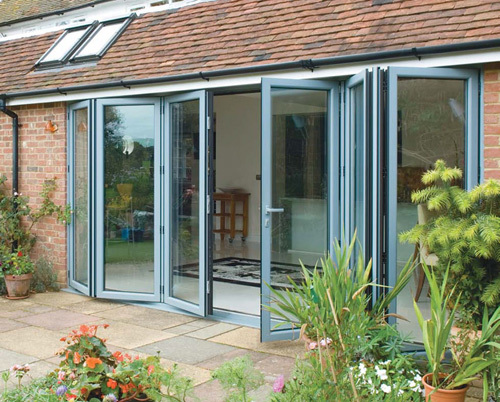 We can supply and fit the most modern types of folding doors, whether it's the pure simplicity of maintenance-free uPVC or the warmth and beauty of natural wood systems. All run on ultra-smooth guide runner systems with multi-point locking facilities and double-glazed safety glass as standard. Installation is under the Fensa approved accreditation with a skilled tradesman taking care to deliver the desirable visual experience of bringing your garden into your home.